with TPR knuckle protection. Duraclad® reinforcements provide maximum durability. TPR Cuff Pullergets your glove in the proper position faster. 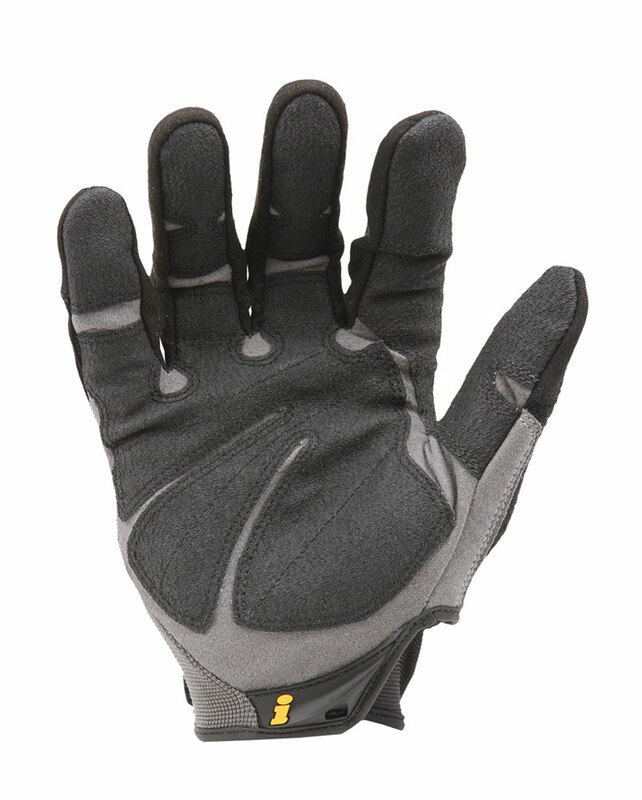 Hybrid Cuff System features secure fit with built in quick release safety feature. Built in terry cloth sweat wipe conveniently located on the back of the thumb. Great for all-around station work, construction, trench work, cable work, and material handling. Working at height requires reliable, quality equipment. 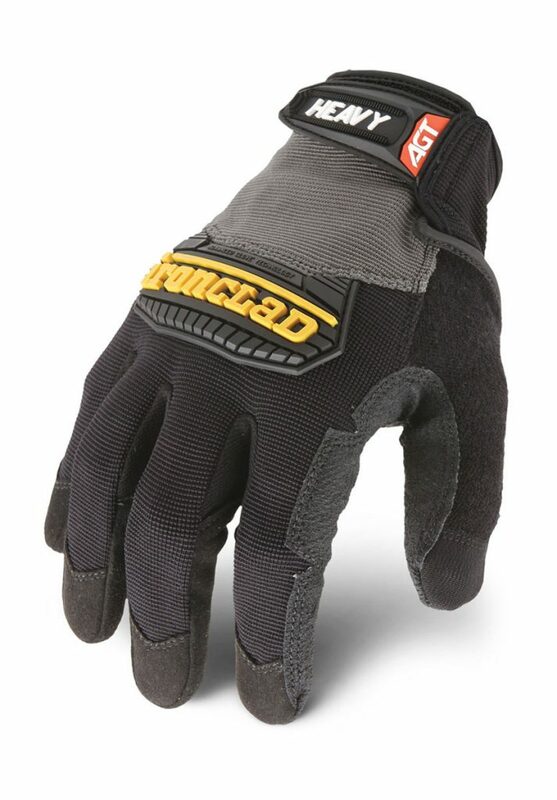 The IronClad Heavy Utility™ Gloves can be used with confidence to provide hand protection in work-at-height maneuvers for industrial rope access or technical rope rescue when used in accordance with the regulatory safety standards they fall under. Always use life safety equipment and gear according to the regulatory safety standards for which it is classified and/or certified.